The Aholster Appendix Wedge carry holster was designed to be a comfortable practical way to carry a firearm in the appendix location. The wedge has multiple different positions that it can be installed to change the grip angle in relation to the position on the belt. It will aid with rotating the grip away from your body or moving it closer to your belt. The wedge will aid in comfort and help keep the firearm in the position that you want it. 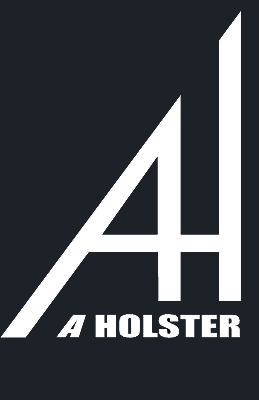 This holster can effectively be worn in the 4-5 o’clock positions as well.